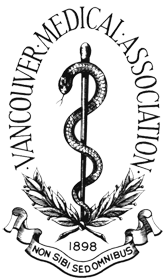 Log into the BCMA Join Sections and Societies page, find the Vancouver Medical Association near the bottom of the listings, click the check box and submit your request. If you have any problems applying for membership through the BCMA, please contact us. We will contact you once your membership has been approved.